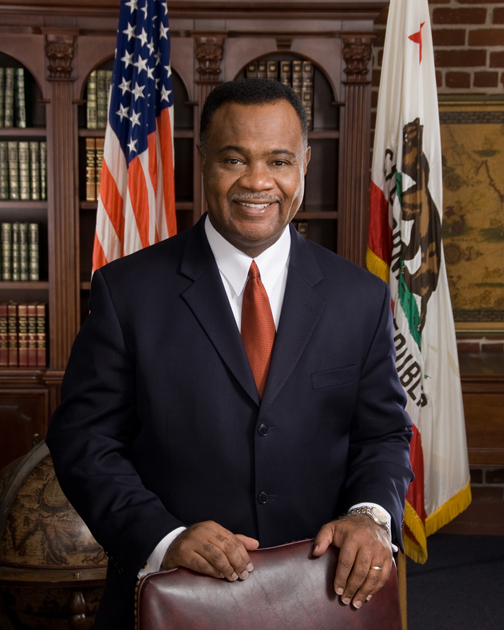 Board of Equalization Chairman Jerome E. Horton recently announced that BOE-sponsored legislation to counter California’s large-scale counterfeit goods suppliers is one step away from becoming law. Assembly Bill 2681 is on its way to the governor’s desk, after the Senate voted it out on August 19. If AB 2681 is signed, it will enable the state to impose sales tax on those convicted of trafficking in counterfeit goods at the wholesale level. Under current law, suppliers of counterfeit goods are able to avoid paying sales tax, claiming their items are being sold to retailers who are then charged with collecting and paying taxes on sales to the BOE. This legislation will make convicted criminals at any level of the distribution chain liable for the sales tax.